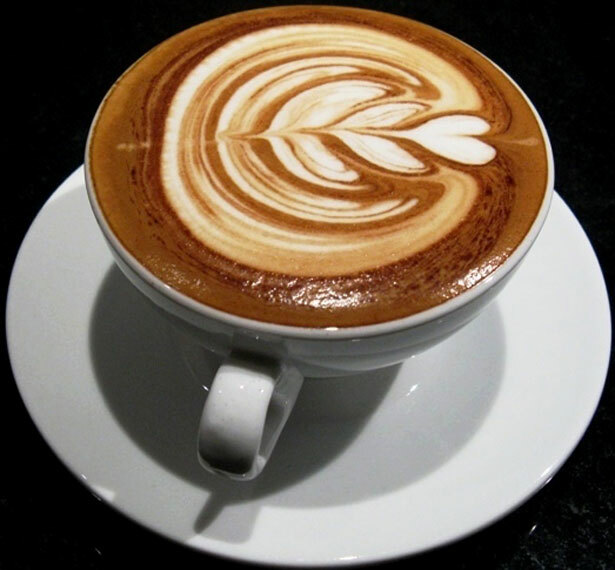 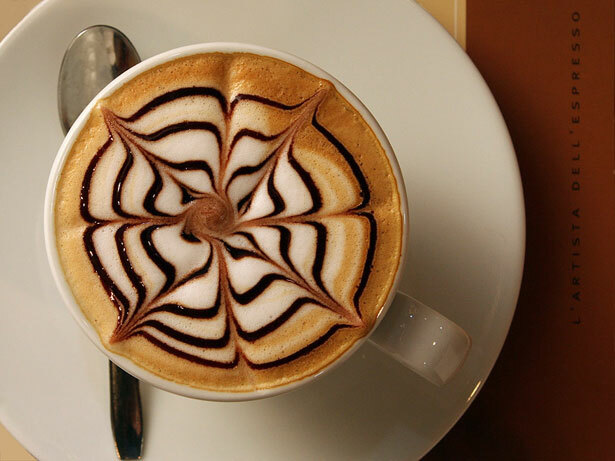 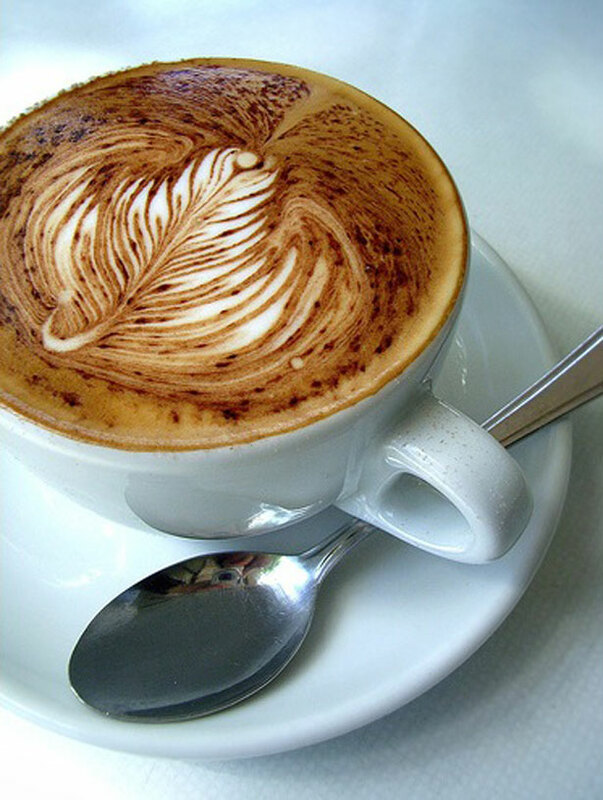 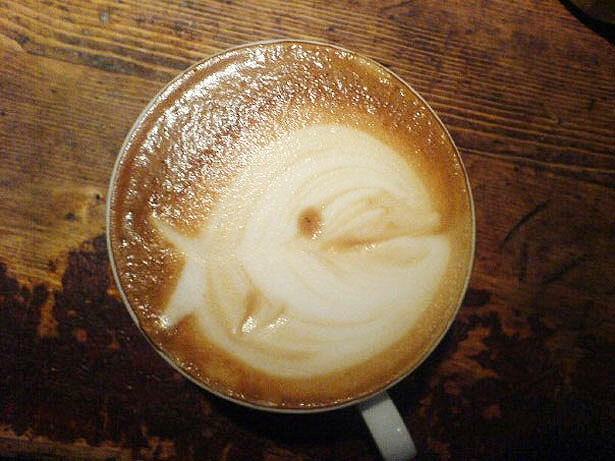 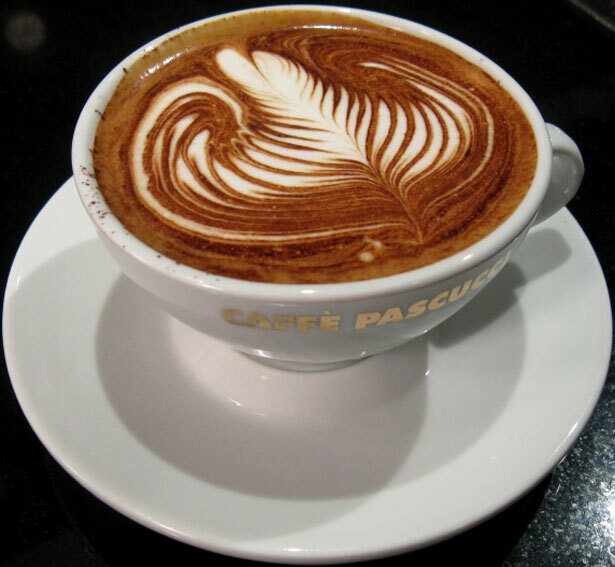 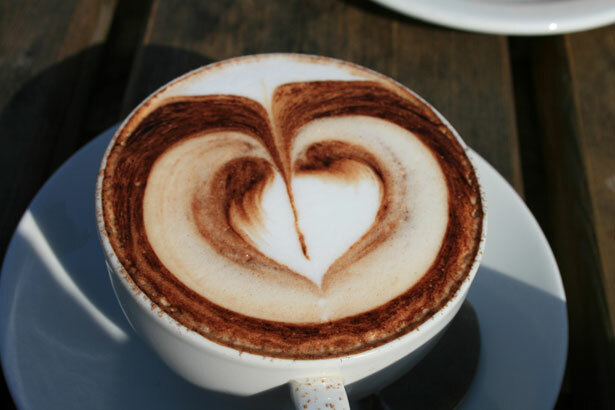 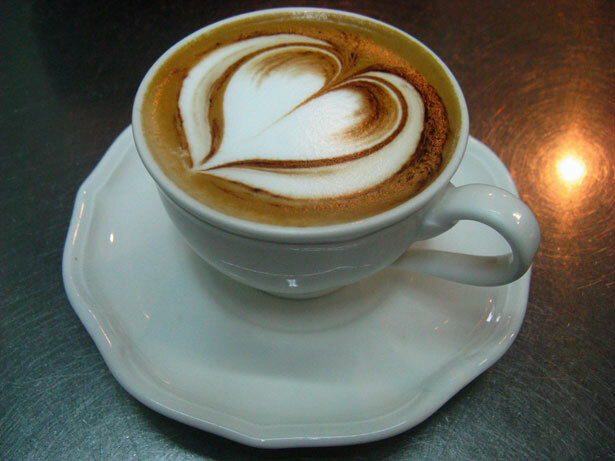 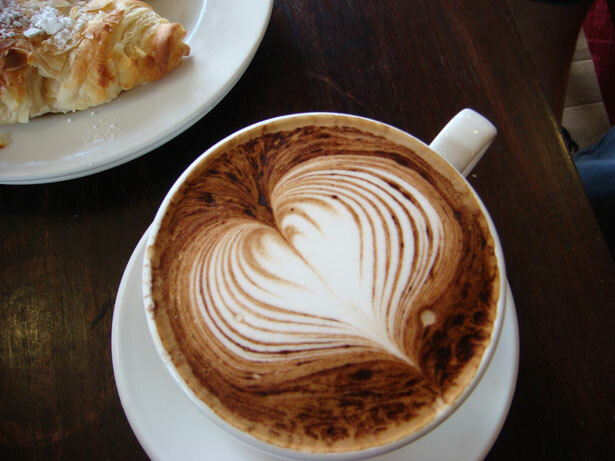 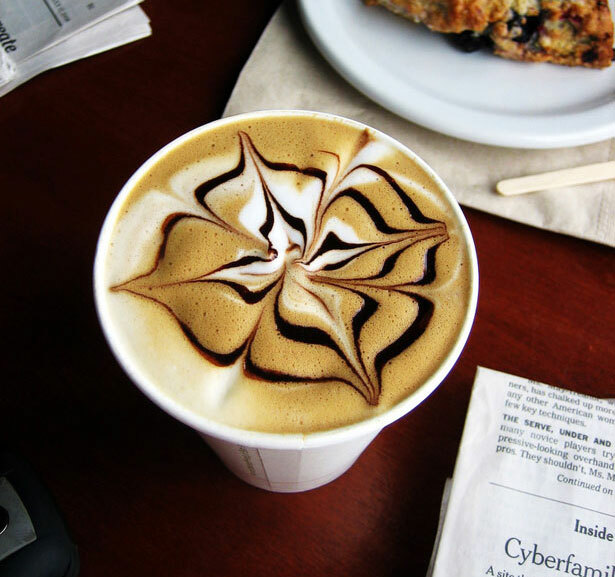 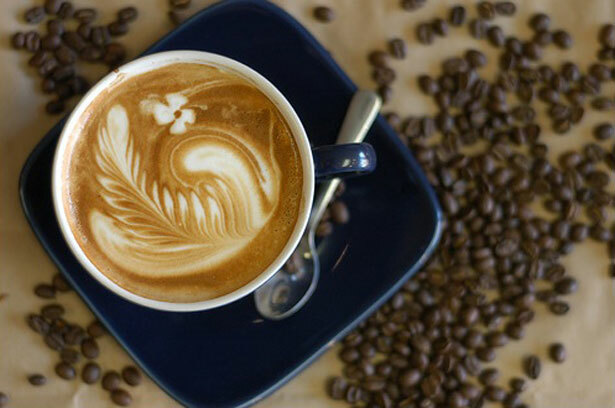 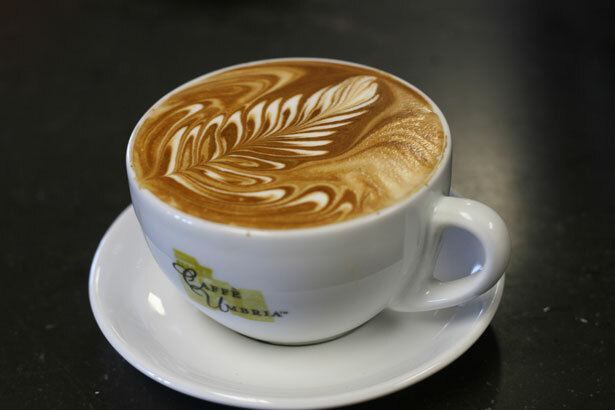 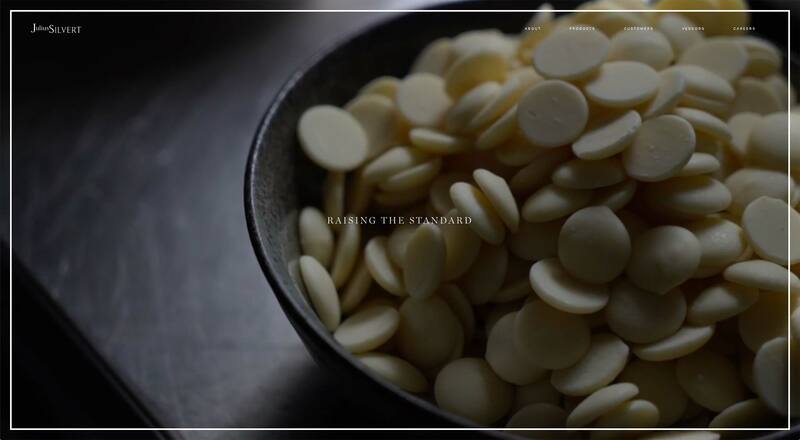 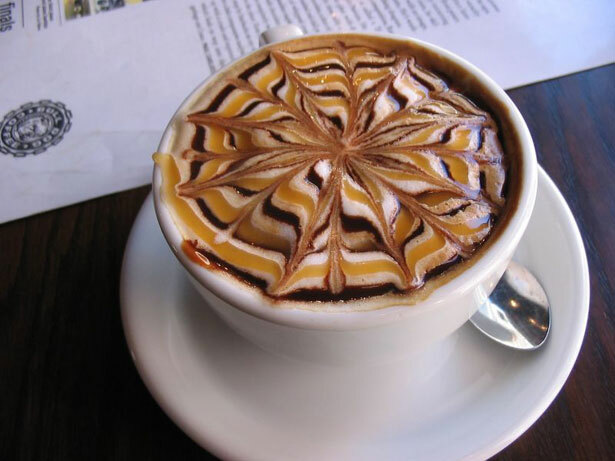 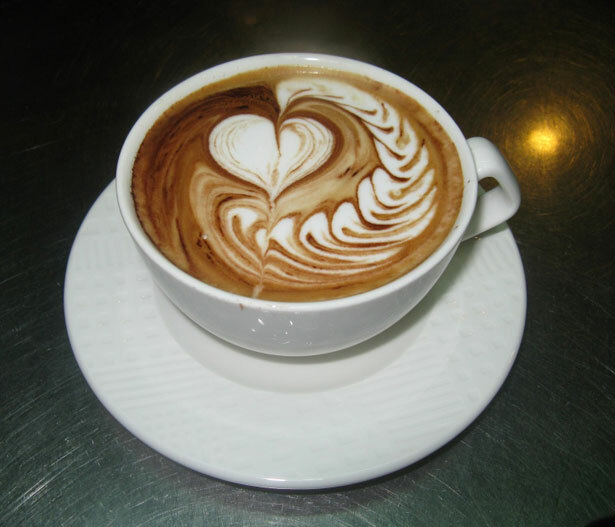 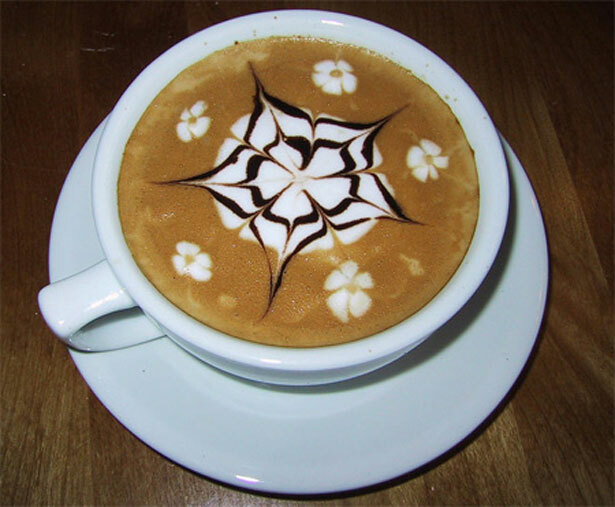 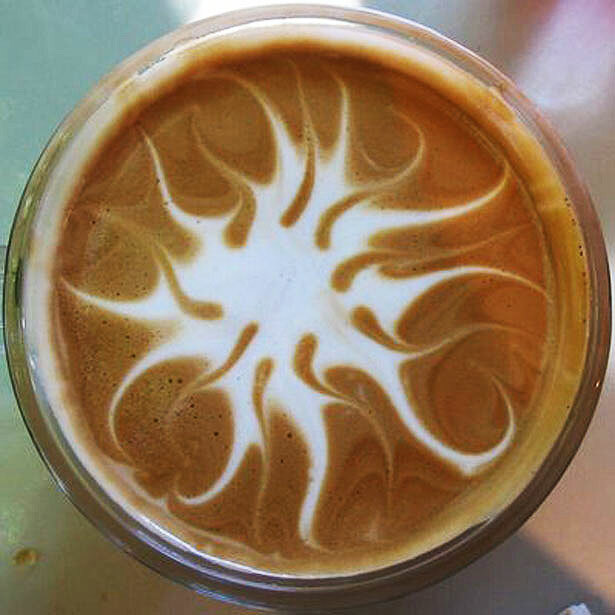 Coffee or Latte art consists of the pouring of steamed milk into a shot of espresso generating a pattern or design on the surface. 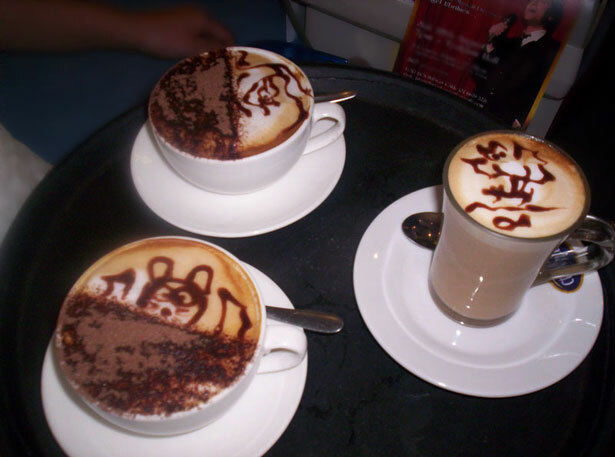 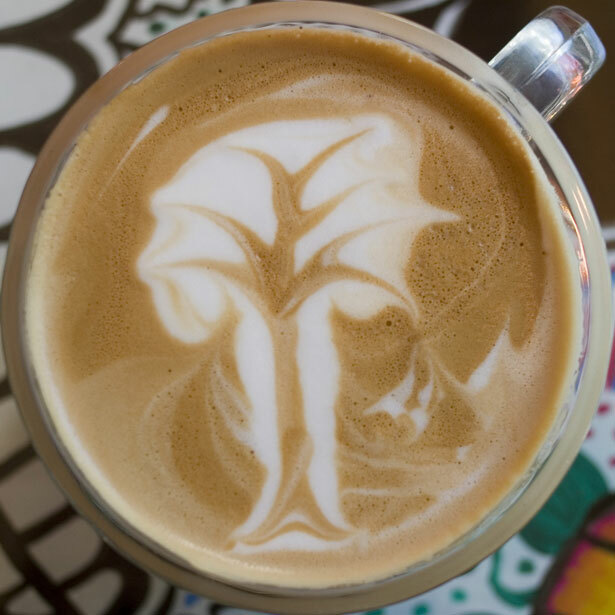 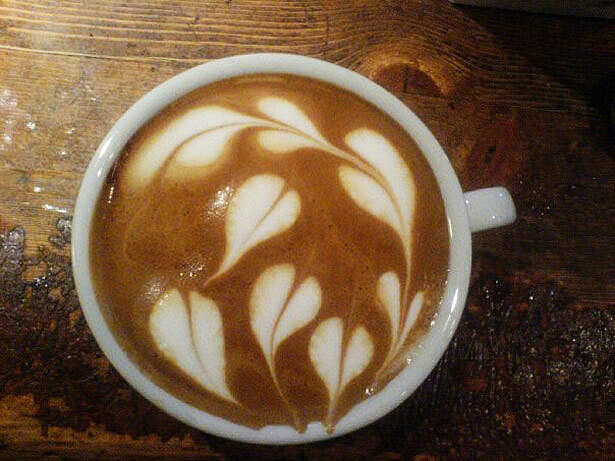 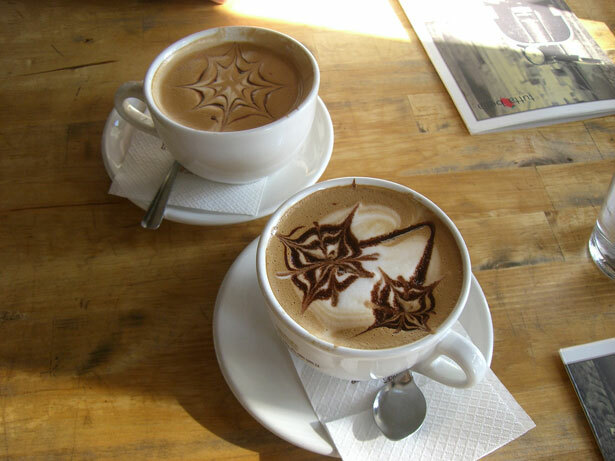 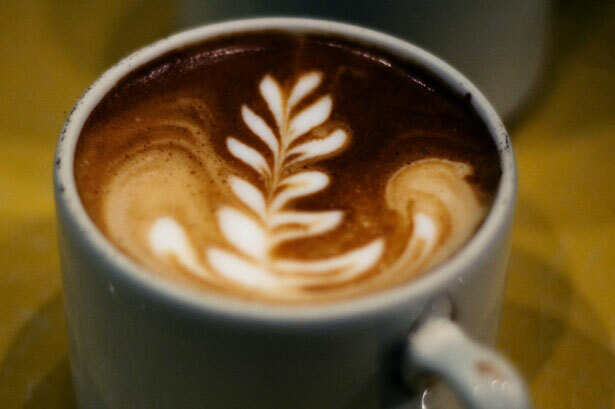 The barista becomes a true designer and is able to create beautiful creations with the most common form being the “rosetta” pictured on the left. 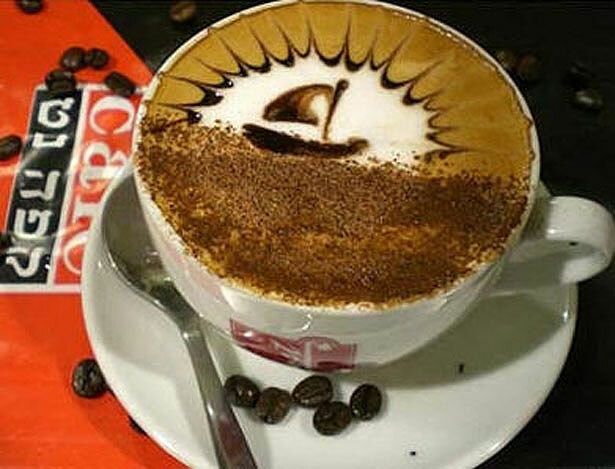 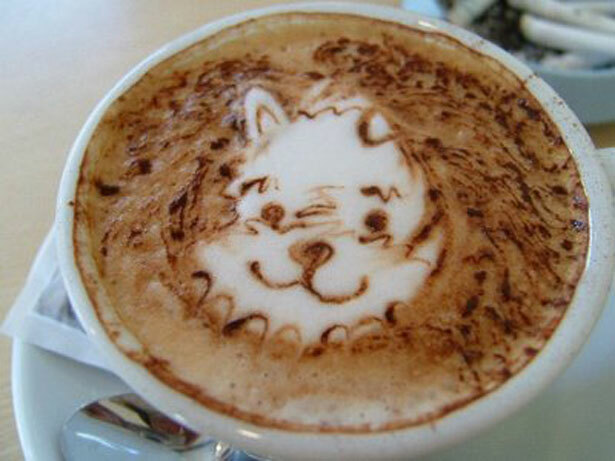 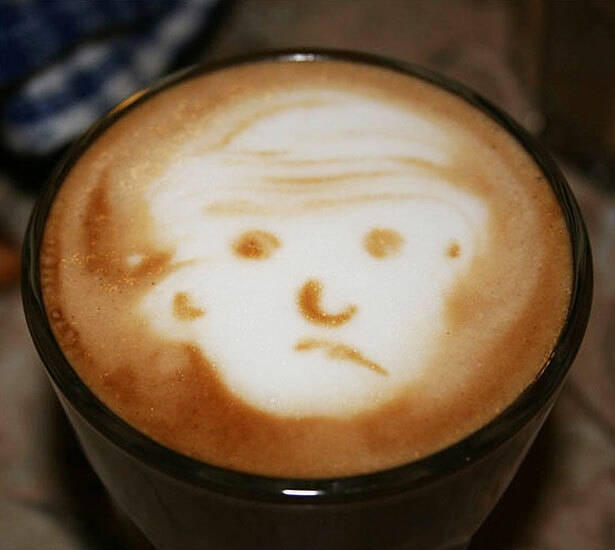 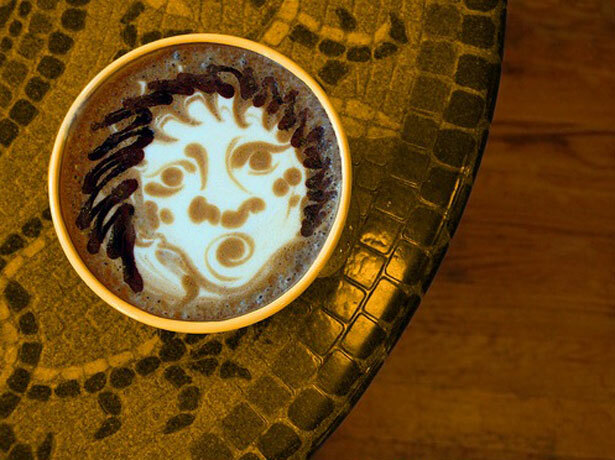 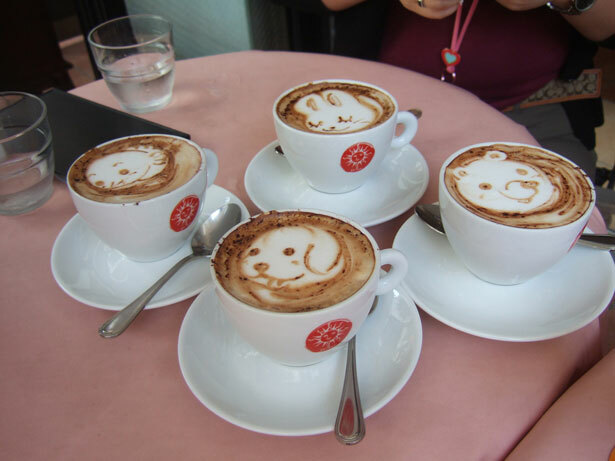 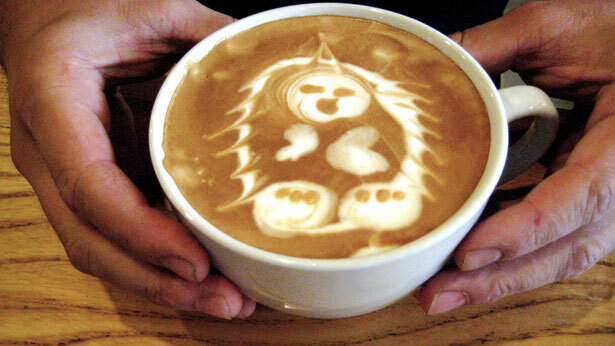 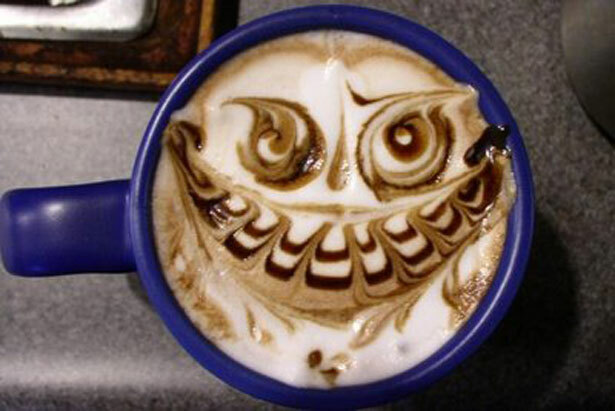 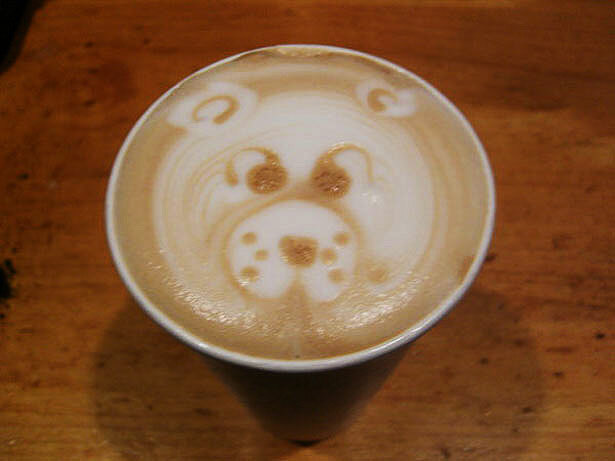 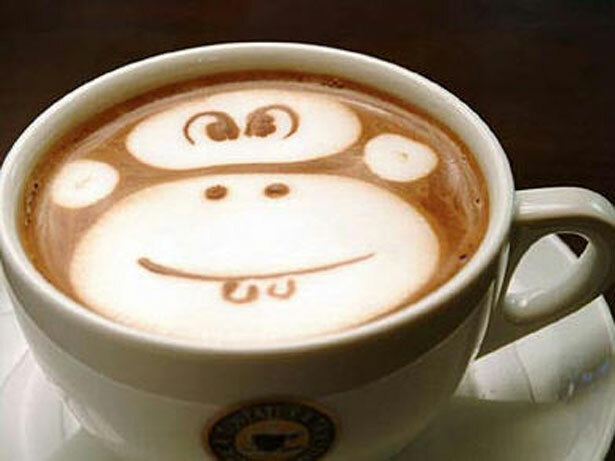 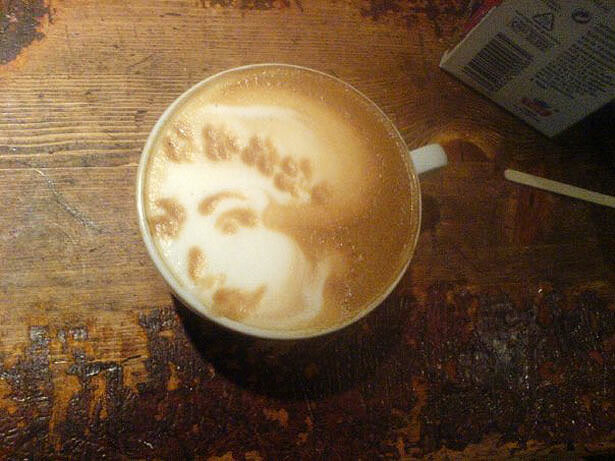 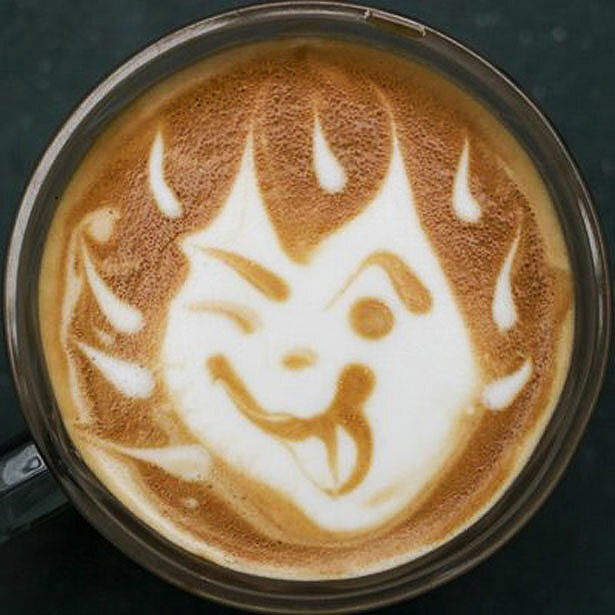 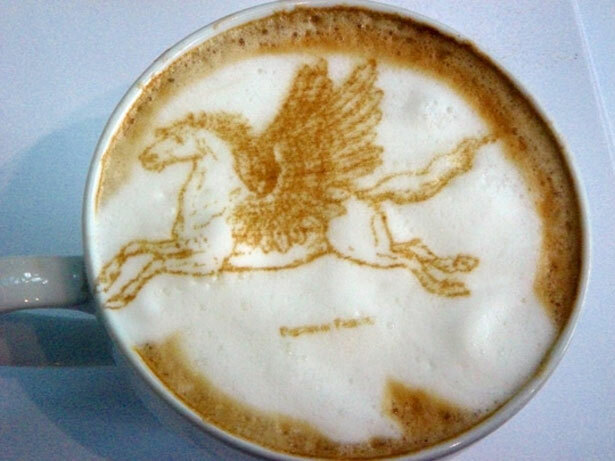 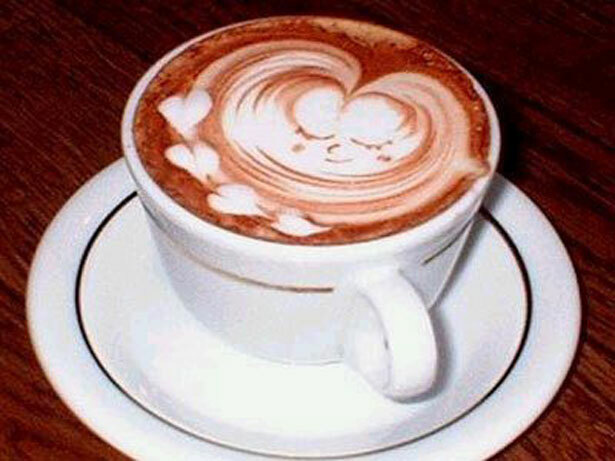 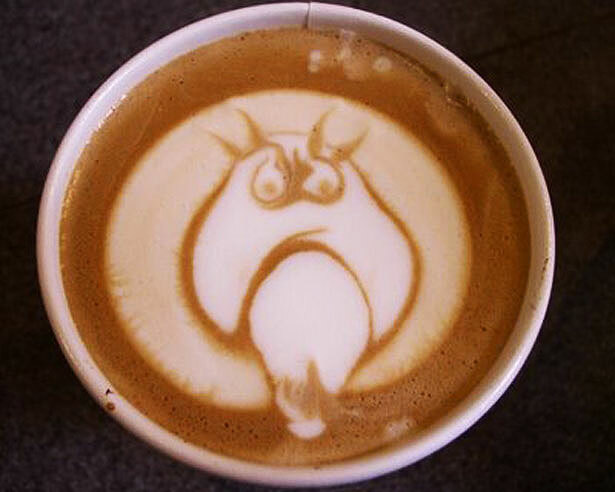 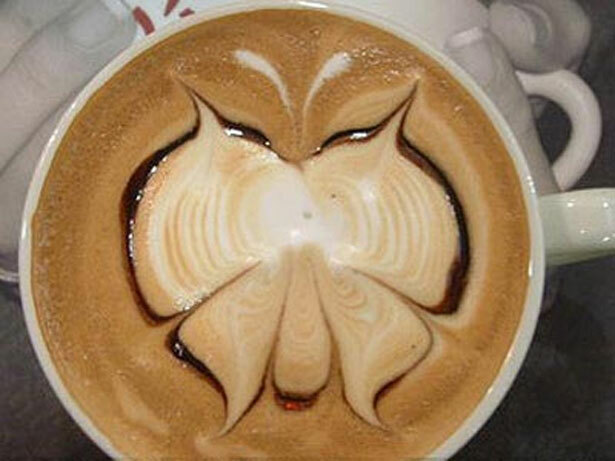 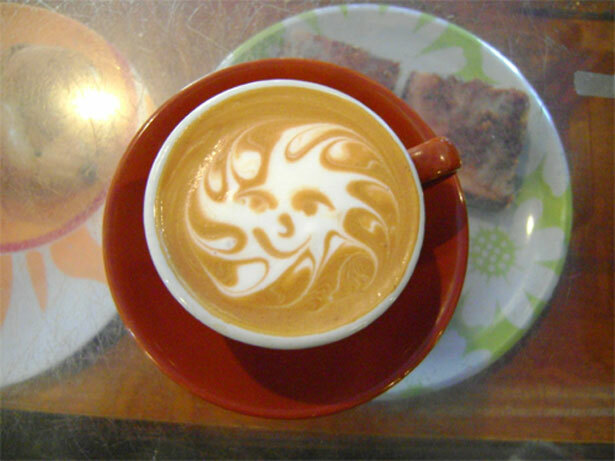 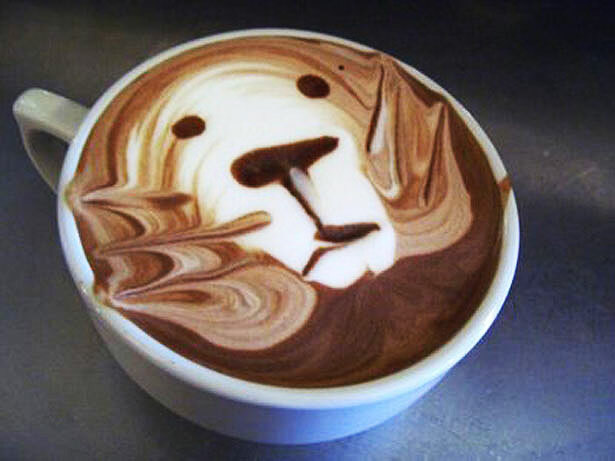 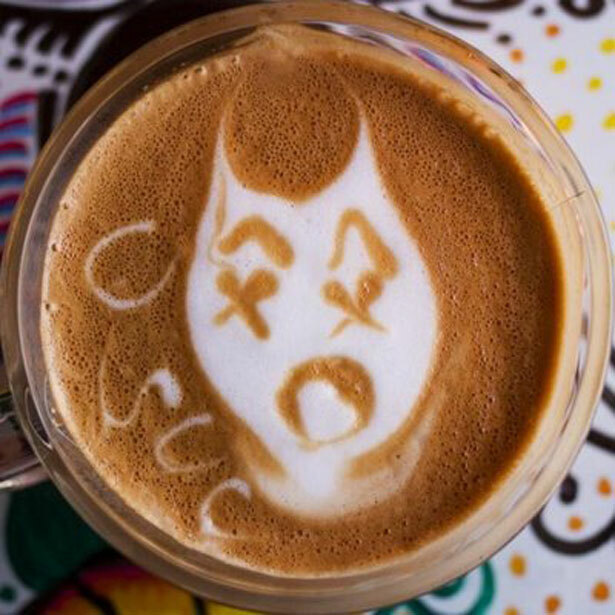 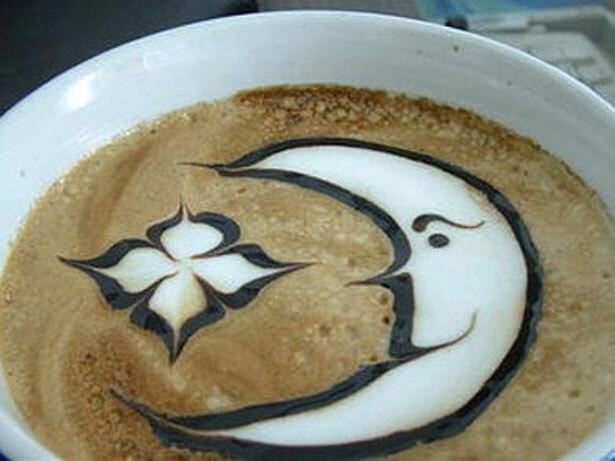 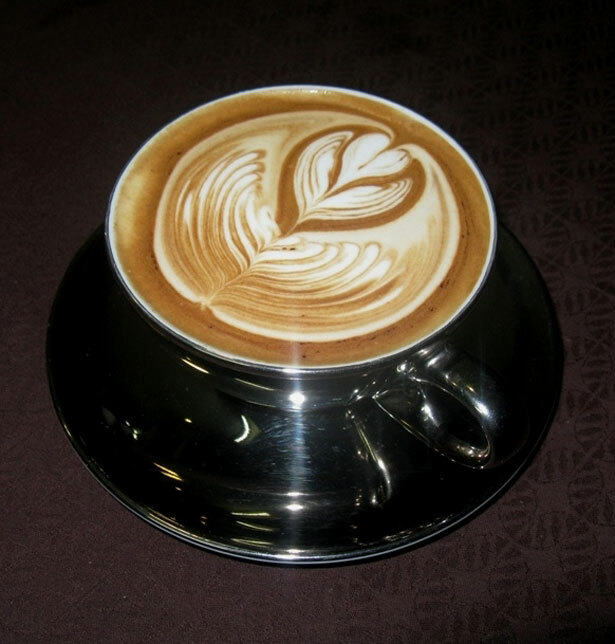 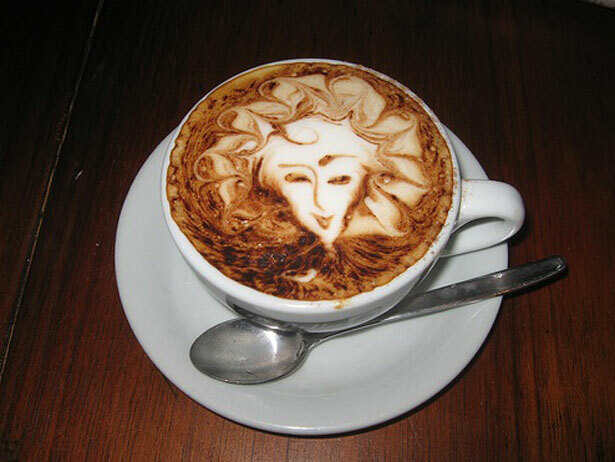 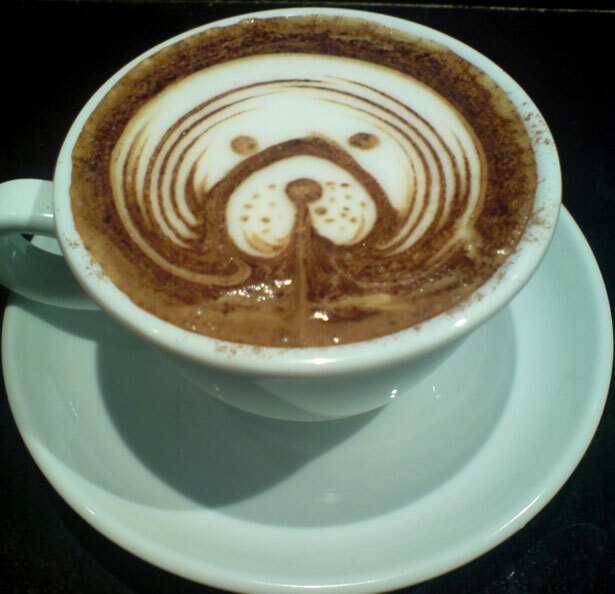 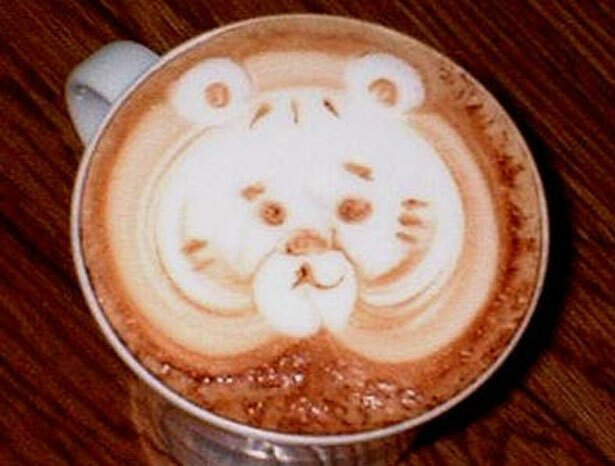 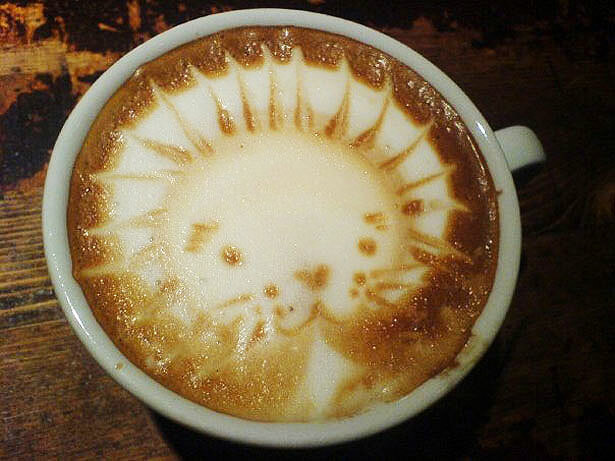 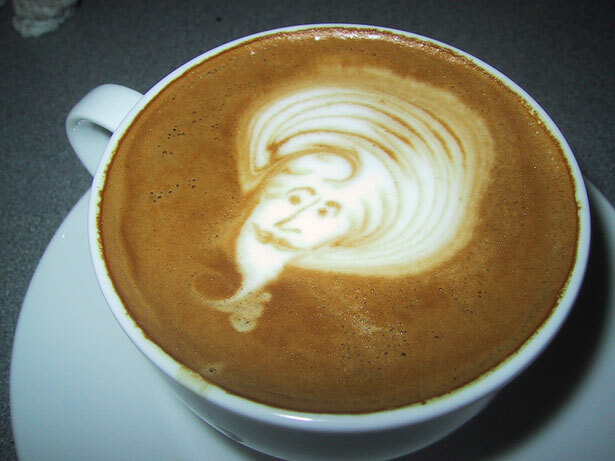 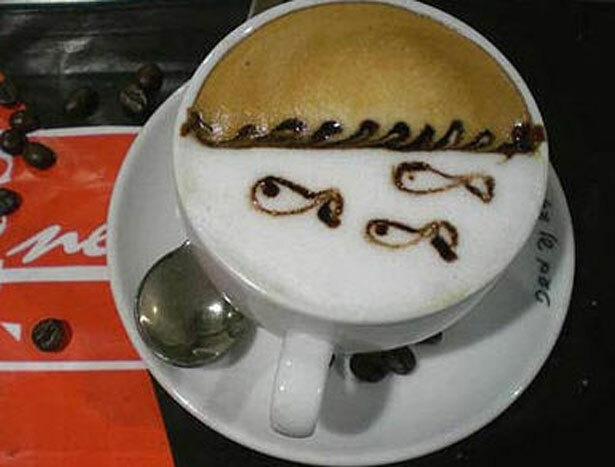 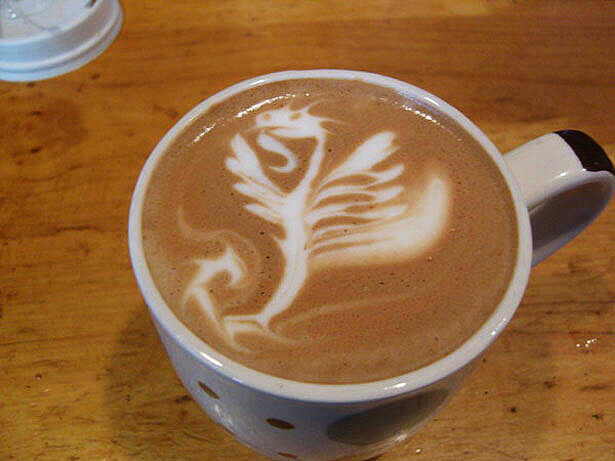 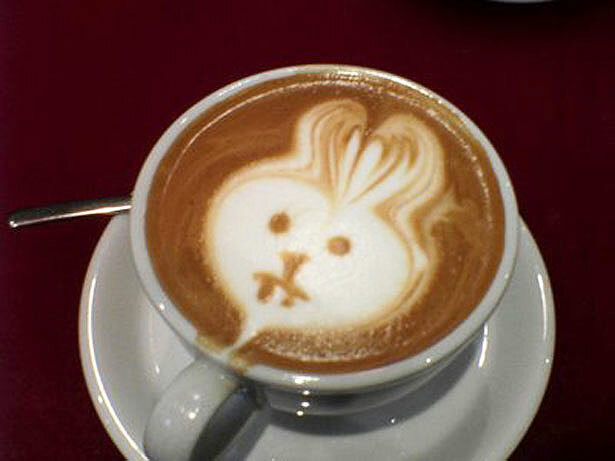 Latte art is a hot topic and there are even several competitions around the world showcasing this unique form of art.